Tour Tempo has pretty much over 20+ years of experience with training speed. Speed without accuracy means little in golf, and therefore when we mention speed it is the combination of the two in order to get you more clubhead speed. Now, more speed is pretty much the word when you ask any golfer what they want. We leave our other training items for the time being. Our training aids and exercises work in real (golf-) life. But before I get to those details, I would like to blog about the philosophy for speed training. Your training philosophy follows these rules one day (hopefully), moreover it may well be the paradigm that speed training is based on. Anyway, what are the rules of the game? An important point here for the health/wellbeing/body of the golfer. I see a ton of social media showing a golfer training for speed either in the gym with weights or for example swinging on their knees. These golfers (and unfortunately) their trainers have no clue that the exercise (or its execution) is doing you harm. So this means that you know what you are doing, followed by knowing how to do it properly. If the exercise has a cost (could or does hurt the body), it is off the table. It makes no sense to injure yourself. 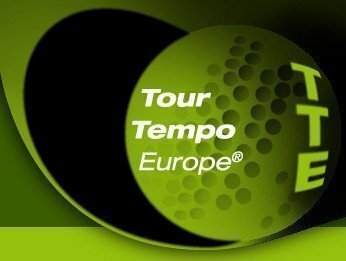 Tour Tempo has the answers, and can get you there without injury. You might be thinking, “duh, why would I want to do something that causes harm”, and I would agree with you. However maybe the problem is lack of knowledge, or lack of experience with speed training for golf. You may not identify it yourself. Yes it is possible to gain speed with what you are doing, but if it only gives 2 mile per hour (mph) increase in clubheadspeed, it is not very helpful. Alternatively you can do the tourtempo program and pick up 10 mph in less than a week. It is frequently demonstrated in classes, in other words increase the training’s quality (Q). 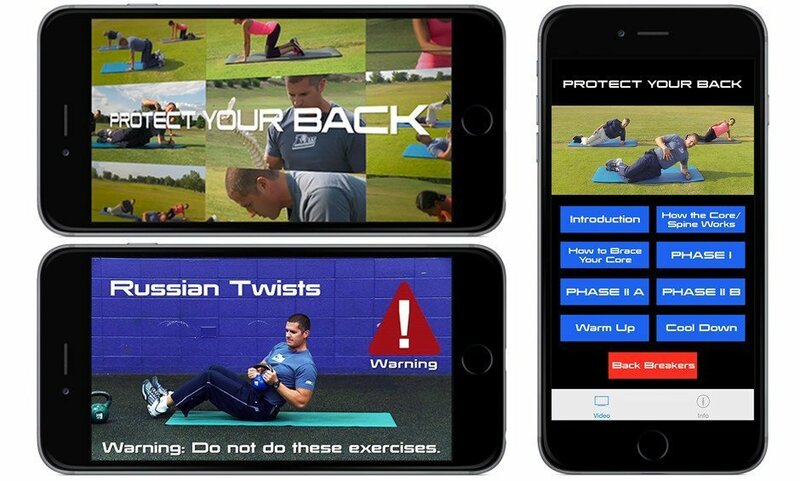 Spend your time and energy on exercises and training aids that produce the best/fastest/easiest results. Tim Ferriss has a name for it and by giving it a name and focus, it is part of the mind-set (https://tim.blog). Consequently your acceptance (A) to do the hard work increases. The training must work! It is the open door of this blog, but why not say it. Again, you are probably thinking that you got that covered. Some maths now: E = Q x A ….. Use products/drills/exercises that work. I got this one from Ferriss also. It is the concept of Minimum Effective Dose. The smallest possible dose that will produce an outcome is all you need to do. Anything else beyond that is a waste of energy. In the case of speed training (not based on MED) it will lead to injury. So when you work hours on hitting balls at the range you may initially gain 20? meters, but consequently end up destroying your body. Or you create stamina on the range, and go into ‘marathon mode’. We are trying to become sprinters, not marathon runners. The training must adhere to ‘laws of the body’. SAID is one of the great principles, the other is SMC. The Specific Adaptation to Increased Demand makes sure that your body adapts to produce higher speeds with the driver or any other club for that matter. But what you need is a) specific (speed) exercises, and b) when you adapt subsequently increase the loading. However, hitting golf balls hours on end, or swinging heavy golf clubs simply does not fit this rule of the body (sorry folks, has been researched as well). The second body law is the Stability/Mobility Continuum. It would go beyond the scope to deal with this extensively. Let us say that your body needs a proper balance between stability on the one hand and mobility on the other. Your body might get harmed otherwise. For example, your lower back is not as flexible as your upper (thoracic) spine. Hence, it is important to do proper core training for golf, and create a balanced sustainable situation. Train your core muscles properly. 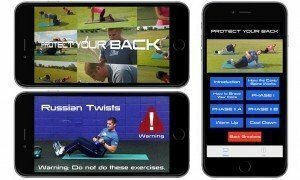 Here are some great exercises for your golf game.